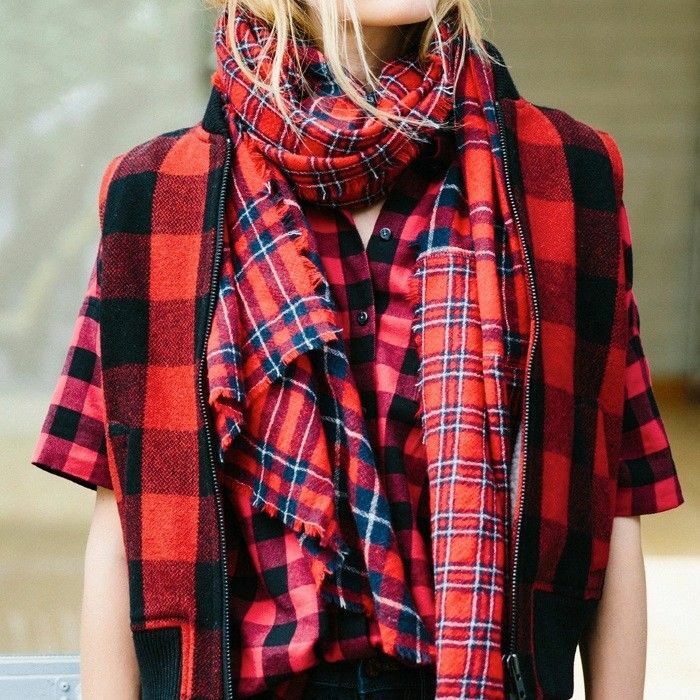 Would You Wear a Plaid-on-Plaid Look? Would you wear a plaid coat for the holidays? Share in the comments below!